Maintaining bridges in good condition has extended service life and proven to be more cost effective than allowing degradation to advance, necessitating costlier bridge rehabilitation or replacement projects. 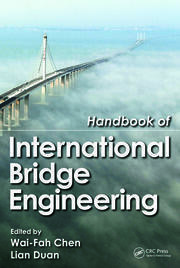 Preventive maintenance is therefore an important tool to retard deterioration and sustain the safe operation of bridges. This includes a continuous effort of periodic inspections, condition evaluations and prioritizing repairs accordingly. 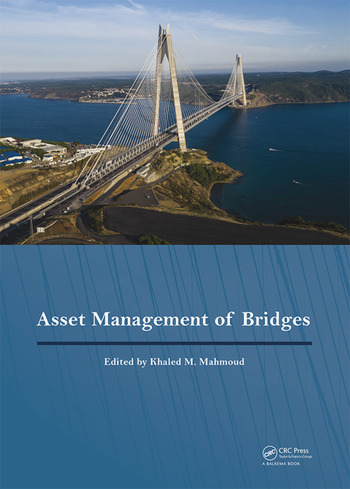 The above measures define the framework for asset management of bridges. On August 21-22, 2017, bridge engineering experts from around the world convened at the 9th New York City Bridge Conference to discuss issues of construction, design, inspection, monitoring, preservation and rehabilitation of bridge structures. 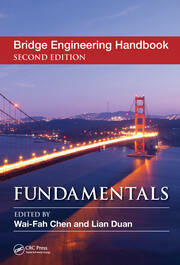 This volume documents their contributions to the safe operation of bridge assets. Khaled Mahmoud is President of Bridge Technology Consulting in New York, USA. He holds a PhD in Engineering Mechanics from The City University of New York, USA. 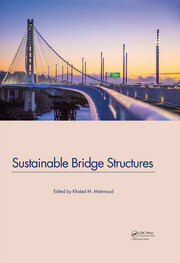 He has edited several volumes at CRC Press / Taylor and Francis and is editor-in-chief of the Journal Bridge Structures.